1. Buggy Boy: Lancaster’s own little Amish 5-year-old Jebediah Junior’s romp with a cart full of freshly packed pickled preserves ending in a bone-rattling crash into Elder Silas’s windmill. Turns out, the boy was alive and well and hiding in a butter churn. Meanwhile his derelict daddy used the distraction to shave his beard, throw on a contraband pair of dungarees and a Kenny Loggins t-shirt, and skip town. Heading out to the big city of lights with his unbridled dreams of opening an adult-themed quilt shop/lemonade stand. The media missed the boat on this one… because, well, they have no media. 2. 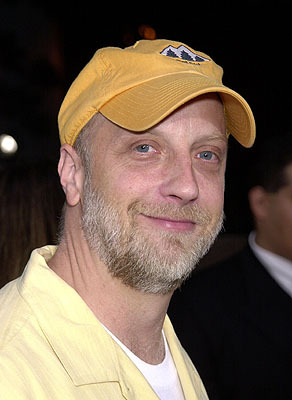 Cabin Boy: Alleged 1994 full-length feature film starring Chris Elliott and David Letterman. Yeah, right! 3. Tandem Bicycle Twin Girls: Remember the buxom blond stars of the late 80’s Wrigleys Double Your Pleasure Double Mint commercials? They were shown in dueling string bikini’s chewing gum and peddling their double-seated transport carefree across a beautiful boardwalk on a perfect seaside day. Turns out not only were they unrelated (let alone monozygotic) but were actually incapable of masticating and cycling at the same time, due most likely to a combination of eating disorders, cocaine abuse and/or casting couch roughhousing. After a grueling 483 takes and a near-death tragedy involving an imploding saline implant it was finally decided to use a separate shot with two unknown body doubles legs. If you look really close you can see the brunette stubble. The horror…. 4. 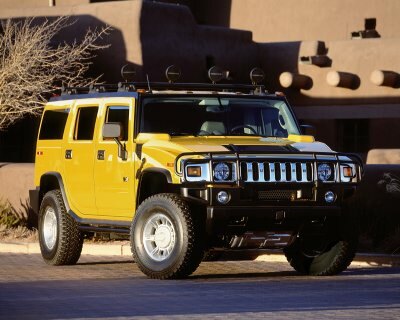 That Hummer Guy: You know the supposedly really tough cookie with the fu manchu and red doo-rag that blared past you on the way to work, blasting AC/DC’s Who Made Who and spewing tobacc-ee chew juice out of his open driver’s side window onto your freshly washed Honda Accord’s Dash? Well it turns out he was racing home to watch When Harry Met Sally for the 76th time on HBO while he cried on his futon in the fetal position, spooning chunks of Ben and Jerry’s Chubby Hubby ice cream into his pained, grimacing, vulnerable, pockmarked mug, pining for any type of real human connection that didn’t end in probation or community service. You just don’t understand him! (e) was personally prayed over by the Pastor Thomas Muthee (a firm believer in “territorial demonic possession”, that is that geographical locations and populations can become possessed by evil spirits) to protect her from witchcraft (it’s on YouTube folks!). 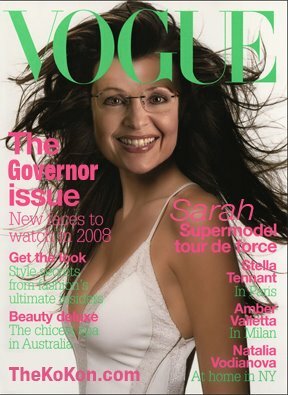 Oh wait, I guess the media is in on that one….